The Tatra Mountains have become the prime skiing destination in Poland. Dwarfing the ranges of the Beskidy in the east and the Karpacz Mountains in the west, they rise like daggers of rock and ice along the border with Slovakia. During the summer, they attract hikers, while winter opens up the pistes. The result is some of the most budget-friendly and accessible skiing in Eastern Europe. The epicenter of skiing in Poland is the nation’s self-proclaimed winter capital of Zakopane. This enchanting little town, beneath the chiselled tops of the Giewont Mountain, sits just two hours’ drive from Krakow. There is a clutch of individual resorts, which range from small, single-lift ski fields, to snowsure runs nearly 2,000 meters above sea level. Zakopane city is the access point to most of the top ski resorts in the Tatra Mountains. Perhaps the most popular of all is Kasprowy Wierch, which certainly commands the highest point in this section of the Polish Carpathians. Kasprowy’s ski field consists of three winding black runs (although none are as challenging as their counterparts in the Alps) and two chairlifts. Unfortunately, Kasprowy is severely limited by the almost ancient cable car that serves the top station (it’s not unusual to queue for two hours for your first ascent in the morning) and a lack of snow making, which is limited within the national park boundary. 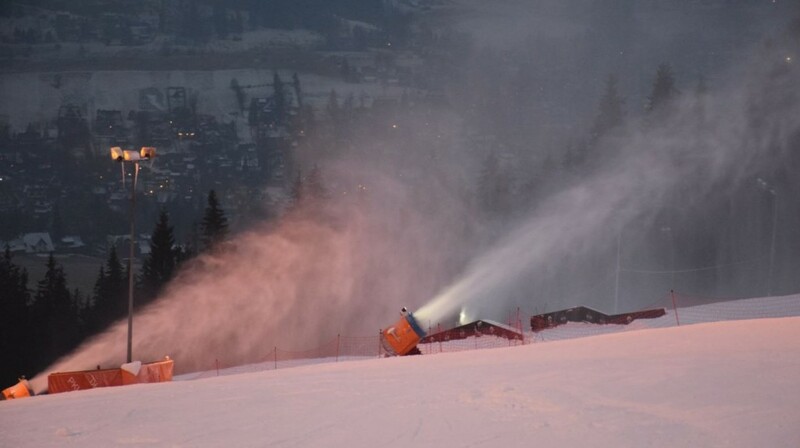 Thankfully, there are several alternatives for skiing close to Zakopane’s centre. 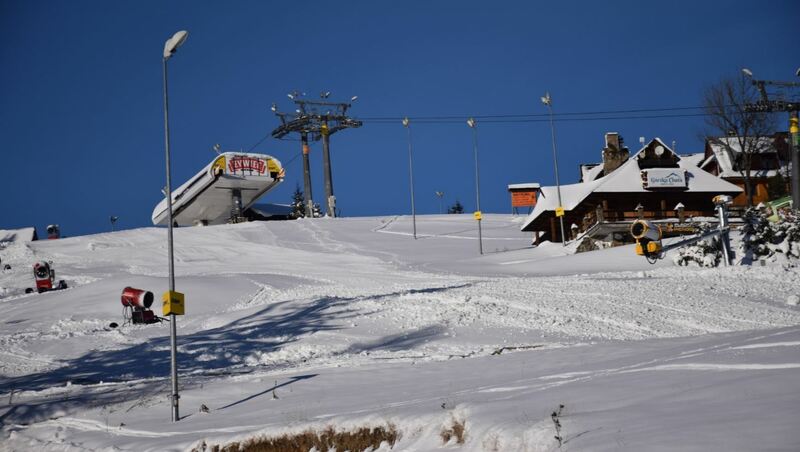 You could go for small Polana Szymoszkowa, which has just two lifts and a duo of runs. It’s typically less busy than Kasprowy, and can be reached by foot from the main drag of Krupowki Street. Harenda is a second choice, found running down the side of the steep Zakopane valley as you come into the town. 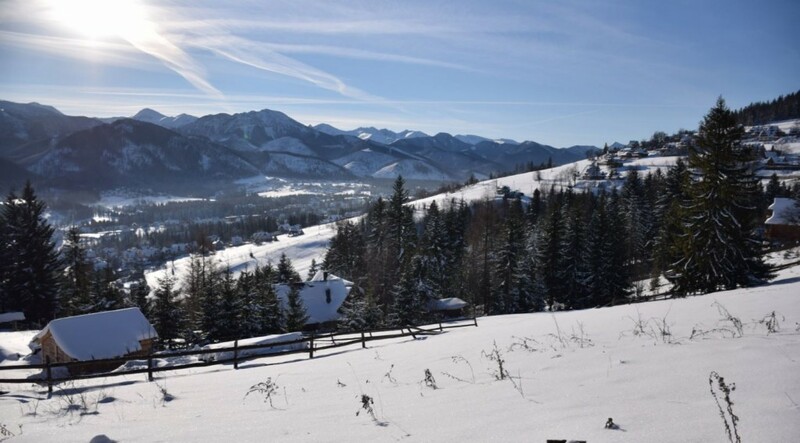 For the most accomplished ski resort in the Polish Tatra region, you’ll need to leave the beautiful alpine reaches of the Zakopane valley behind. The country’s largest ski field resides in the foothills of the Tatras, on the soft ridges above the small village of Bialka Tatrzanska (beware of traffic jams on the road from Zakopane during the high season). This resort counts a set of 11 modern lifts (some super-swish new Austrian-style chairlifts with heated seats) and 22 individual groomed pistes. These dip in and out of the Tatra foothills as they journey from the main base station and across toward the next ski field of Kaniowka SKI (plans are underfoot to connect these two – watch this space!). The riding in Kotelnica Bialka Tatrzanska is predominantly easy intermediate, although there are one or two (very) short reds that will push the advanced skier. There’s also a large snow park and a winding cross country run. The skiing in the Polish Tatra Mountains is much like the skiing in Poland’s other southern ranges. It’s never going to face up to the challenging blacks and glacier pistes of the Alps, but it does offer great value for money, and is a fine place for first-time skiers to find their snow feet.